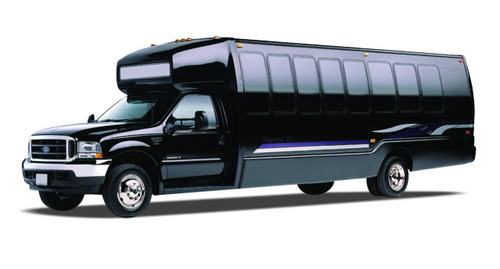 The 28-passenger minibus will comfortably transport your group to events, group outings, parties, and more. With a luxury bus and professional driver at your service, you won’t have to coordinate the logistics of carpooling or public transportation. Trust RVP Charters to pair you with the perfect motorcoach to keep your group safe and entertained!